We will show you the parking lot around the venue. 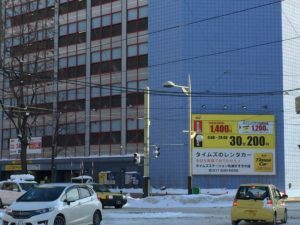 The Sapporo TV tower is a red triangle. Sapporo has become a grid pattern. The parking lot location is shown in green. The main parking lot is much from West 6th Street to West 8th Street. 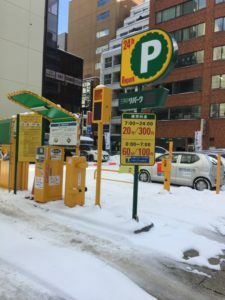 There is not much parking lot from Sapporo station from 1 – chome to 5 – chome and Odori Park. Searching on the south side is better. So, we will introduce some, so please refer. 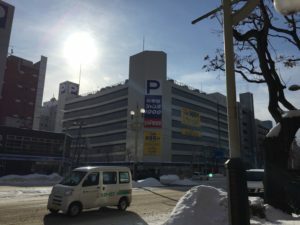 As the name suggests, it is a big parking. It is safe to have time because it has the maximum fee. There is an application of up to 900 yen as 1 day ticket at 300 yen per hour. Personally I am using it often when going out. 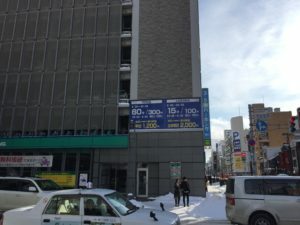 Maximum tariff Because it is 1000 yen for ordinary car, it is safe. 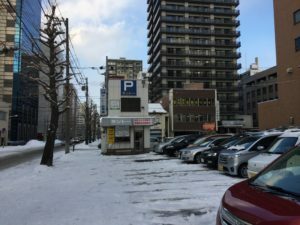 300 meters to Odori Park. 20 minutes 300 yen maximum charge There is no application. 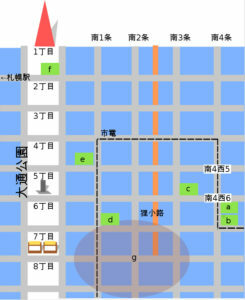 Because it will be cheaper if you leave from Odori Park, you will work hard to give it cheaply. I’m pretty lucky if this area is free. 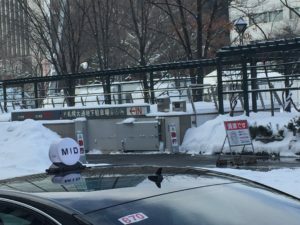 It’s under the Odori Park. The shaded part (g) of gray is relatively dotted with small parking lots. If you find a vacant car, we recommend that you enter immediately. Statues of heavy snow and Hokkaido’s severity of nature! 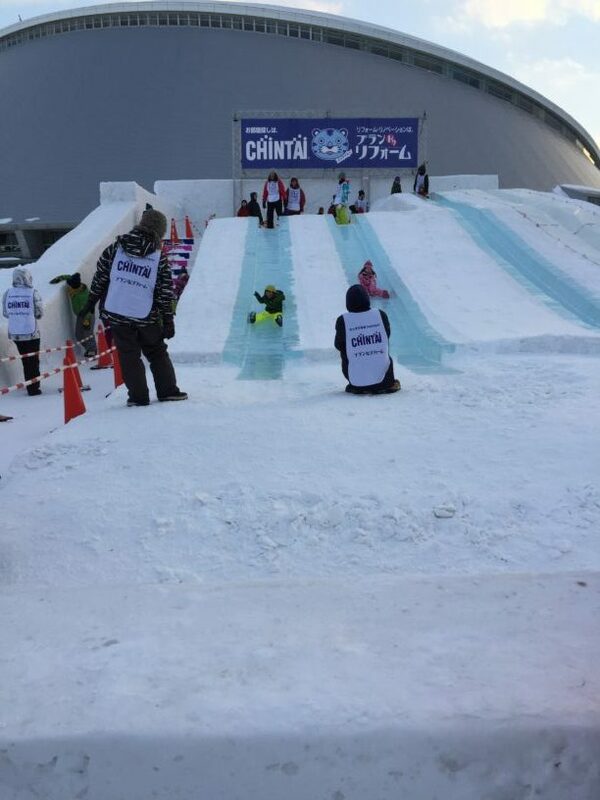 Sapporo Snow Festival that can fully enjoy. Please take measures against coldness perfectly.